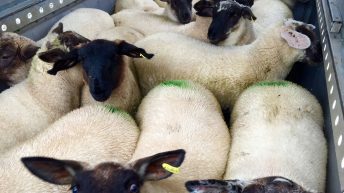 The mandatory extension of electronic identification (EID) to all sheep could be incorporated into the Sheep Welfare Scheme, according to Sinn Fein’s agriculture spokesperson Martin Kenny. 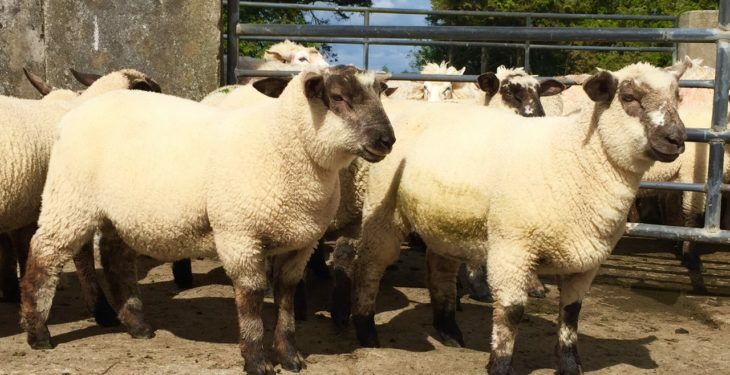 Deputy Kenny believes that the Minister for Agriculture, Food and the Marine, Michael Creed, could make this proposal a reality – “if he wished” – as part of Budget 2019 by increasing the payment under the scheme from €10/ewe to €15/ewe. This was one of the proposals suggested by deputy Kenny when the minister initially announced the mandatory extension earlier this year. Since then, the department revealed a number of revisions following a backlash from farm organisations in the wake of the original announcement. 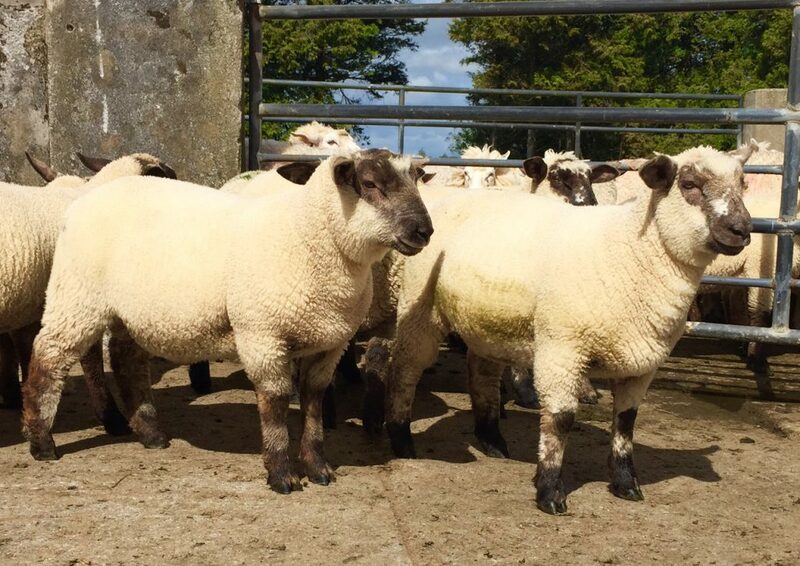 Commenting on the situation, deputy Kenny said: “I made the proposal when the minister announced the introduction of mandatory EID tagging for all sheep that it should be incorporated into the Sheep Welfare Scheme by increasing the payment from €10/ewe to €15/ewe. I believe the minister could still do this in Budget 2019, if he wished, and it would be a much-needed help to farmers who have gone through one of the worst years for a long time and are facing into another tough winter with fodder shortages imminent. While Sinn Fein’s agriculture spokesperson welcomed the transition period introduced as part of the revisions announced by the department in recent weeks, he also asked the minister to revisit the compensation offered for “this increase in the cost of production for farmers”. 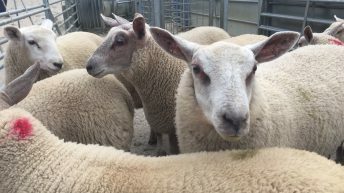 He stated that the price of an EID tag set compared to the current slaughter tag for lambs is four times greater; while an EID tag set is three times greater than a current mart tag set. “This means that the minister’s proposed maximum compensation of €100 will not cover the cost of tagging 100 lambs, either for slaughter tags or mart tags,” he said. Originally, the maximum compensation payment was set at €50; but it was doubled to €100 as part of the most recent revisions. 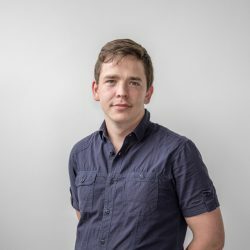 In the context of simplification, sheep farmers will not need to make an application for this funding – as the department is in a position to use its records to calculate the amount due to each farmer under the scheme.